10 TIPS TO CARE FOR THE ENVIRONMENT! 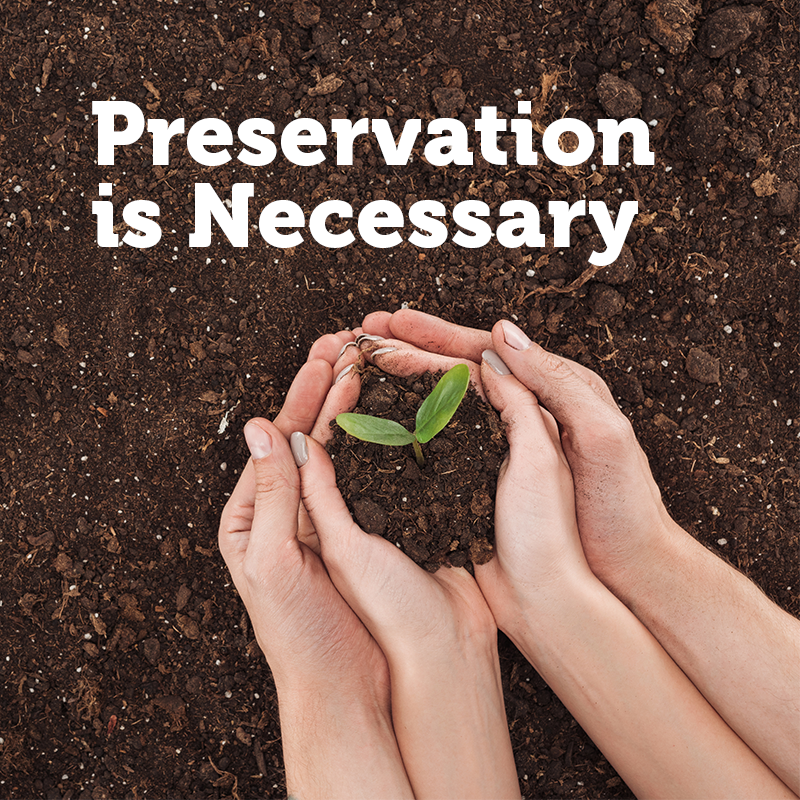 Environmental preservation has been under focus for a long time. Better sustainability is the concern of most societies to ensure that the next generations will also enjoy the environment. Despite this, most people don’t know how small attitudes can influence environmental preservation. Do you have environmentally friendly attitudes in your daily life? See the tips below to take better care of the environment, simply and quickly! Reduce water consumption with simple attitudes, such as: wash all laundry on a single day of the week, close all taps, use a pressure reducer on the tap when brushing your teeth, and reuse the washing machine water to wash your patio. Avoid only riding your car. If you go somewhere close, you can go on foot, by bike, or by public transport. In addition to contributing to the environment, you can also exercise! Enjoy the sunshine in your house, opening windows, curtains, and blinds (and use less light and electricity). Donate what you no longer use; clothes, toys, books, and games can make other people happy and reduce consumption. Be a conscious consumer: buy only what you need and try to inform yourself about companies and their attitudes towards the environment. Avoid taking plastic bags home that will no longer be used. Choose products that can be refilled. Use reusable bags (made from plastic or fabric) when shopping and reduce the use of plastic bags. Do not throw cooking oil or lubricants down the drain. 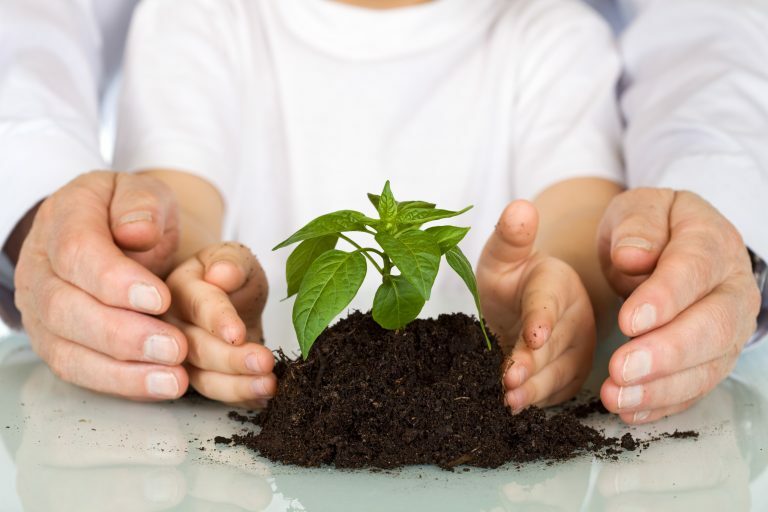 Teach children the importance of preserving the environment and these little gestures!